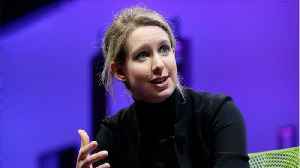 The disgraced founder of Theranos, Elizabeth Holmes, is not interviewed in the HBO documentary, "The Inventor: Out for Blood in Silicon Valley" which premiered Monday night. Director Alex Gibney told Business Insider about the process of trying to get her to go on camera, including a five-hour dinner with her, and why it never ended up happening. Gibney's pitch to Holmes was to come on camera and speak her truth. 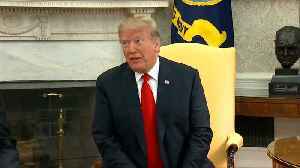 But she never granted an interview. 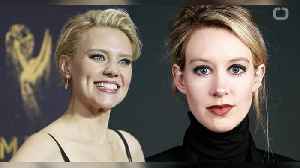 Kate McKinnon to Portray Elizabeth Holmes in Hulu Miniseries The drama is based off an ABC News podcast on the disgraced Theranos founder. 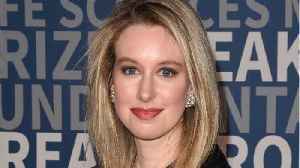 According to 'Deadline,' the series is expected to be 6-10..
&quot;Saturday Night Live&quot; star Kate McKinnon will play Theranos founder Elizabeth Holmes in a Hulu TV series, &quot;The Dropout.&quot; HBO released a documentary on Theranos and..
"Saturday Night Live" star Kate McKinnon will play Theranos founder Elizabeth Holmes in a Hulu TV series, "The Dropout." HBO released a documentary on Theranos and Holmes in March, and a movie is in..
Theranos founder and con-woman Elizabeth Holmes has already been immortalized in a book-that’s-soon-to-be-a-movie, a riveting HBO documentary and the internet’s response to said documentary, which..
Each product we feature has been independently selected and reviewed by our editorial team. 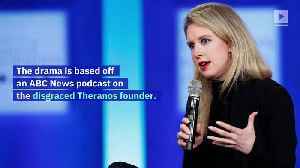 The Inventor—the documentary about Elizabeth Holmes and her giant Silicon Valley scam—only dropped last.. 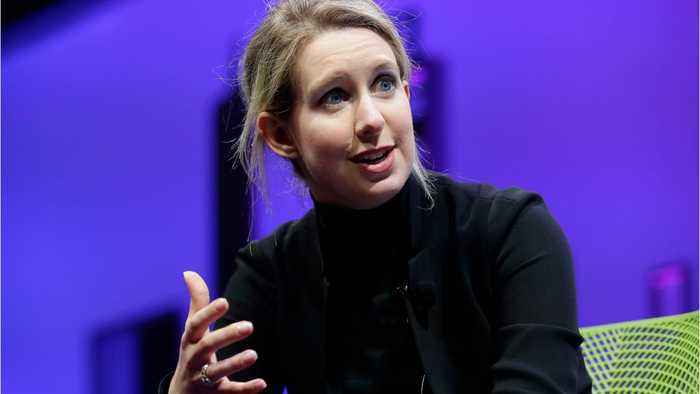 The disgraced founder of Theranos, Elizabeth Holmes, is not interviewed in the HBO documentary, &quot;The Inventor: Out for Blood in Silicon Valley&quot; which premiered Monday night. Director..
Elizabeth Holmes, who founded and ran Theranos Labs, is under fire for a massive medical tech fraud. The story was broken by Wall Street Journal investigative reporter John Carreyrou. 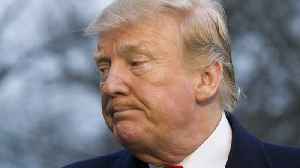 Carreyrou knew..